News From The Bridge: AVI Choice Awards! The SS Galaxy is up for Favorite Retail Space in the AVI Choice Awards! We are nominated for a AVI Choice Award and in honor of this all mall space rental prices have been lowered! AND anyone paying 2 weeks will get a free! 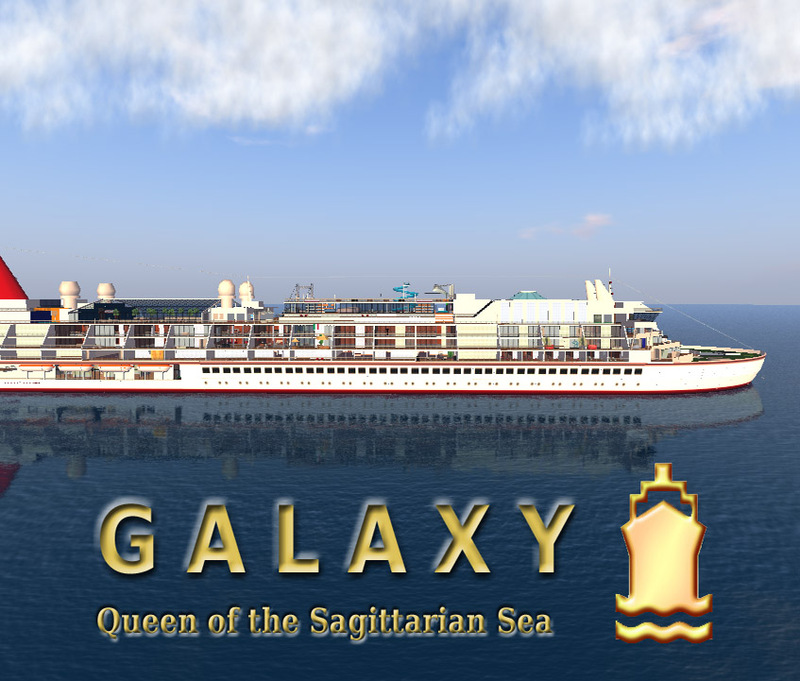 And show your support of the SS Galaxy!